Big Brothers Big Sister of Leeds Grenville. As Canada’s leading child and youth mentoring charity, Big Brothers Big Sisters facilitates life-changing relationships that inspire and empower children and youth to reach their potential, both as individuals and citizens. By participating in these events, you are helping us make a positive difference in the lives of our community's youth. 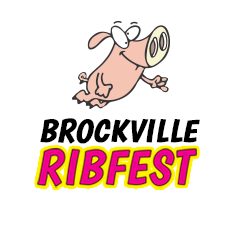 Come out for the ribs and stay for the live music, vendors and family activities in Hardy Park. The 3M Big Brothers Big Sisters 28th Annual Golf For Kids Sake Tournament at Smuggler's Glen Golf Course raises fund to support local children. Our 2019 Tim Hortons Bowl for Kids Sake will take place at the Elgin Bowling Lanes and Kemptville Bowling on Saturday, March 23, 2019. Register your team and start something Big! New this year! 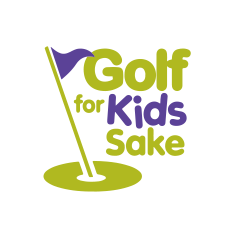 Play for Kids Sake will take place at Stingers in Brockville on Saturday, March 23, 2019. Register your team and start something Big!